I hope you will come to think of me as your ‘Personal Shopper’ in Italy. I can show you many things about the experience of living, eating and shopping in Italy, all in the comfort of your home. Prices will be set at whatever the converstion rates are at the time of purchase in Italy. I am specializing in products not available here. Fresh, full flavored items Italians use in their own home cooking. There are dried porcini — the most magnificent mushrooms you’ll ever taste Their fragrance is almost overpowering in their dried form. It is earthy and reminds you of fields and warm fires. These most beautiful, bright sun dried tomatoes you’ll ever see. From Compagna, they are richly flavored and can be used dried or re- hydrated. Don’t forget to use any of the liquid used to hydrate – it’s very flavorful and can add a depth of flavor and richness to any dish. Here’s a great recipe for a dried tomato vinaigrette. Lots of flavor and fresh taste for any kind of greens. 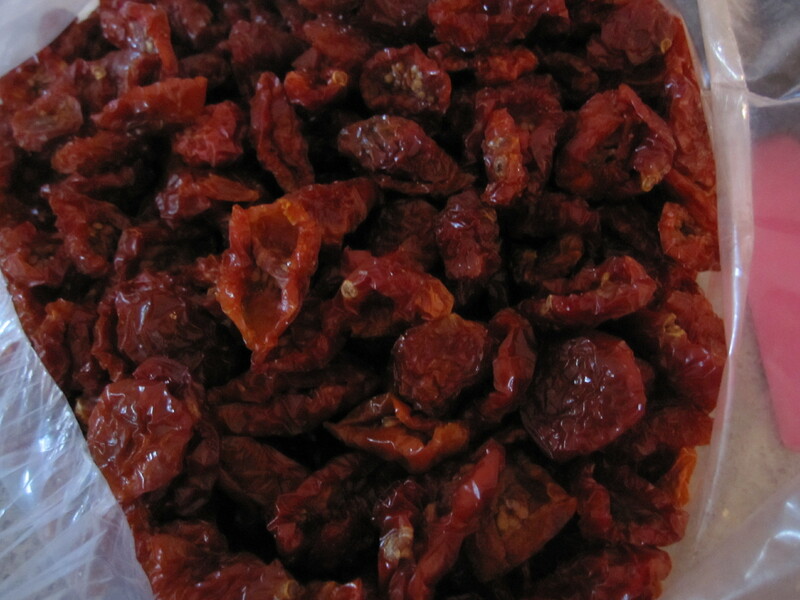 2 tablespoons chopped dried tomatoes, rehydrated in tepid water for 10 min. Place all ingredients except oil in food processor and puree about 4-5 minutes. While processor is running, slowly drizzle oil into other ingredients. Yield is about 1 cup. I am so happy to be able to bring you spices from the world famous fresh market in Campo dei Fiori, Rome. This market has been in existence since the 13th century. While “Spezie Famose nel Mondo” (Famous spices of the world) has been there at least three generations, the Berardi brothers have increased the scale and size of their booth. Mauro has developed a way of flash freeze drying the spices so they retain their flavor a full two years if kept in the plastic bags they sell them in. Marco works in the booth, but I’m not sure he speaks any english, he’s the quiet son. Marco, is quick to pull out his notebook of press clippings from all over the world. While he promised for about ten years to create a website, I’m pretty certain it will never happen. BUT. He has agreed to permit me to finally bring his spices to the US. The most popular is Campo dei Fiori Mix – it’s a combination of garlic, parsley, oregano, pepper, red pepper flakes and more. Mauro’s Mix – This is without garlic and can be used with or without heat. Caccio & Pepe – (This is really a extra fine ground pepper) but seems to retain the flavor of fresh ground. Please note our prices are based on current availability and exchange rates. Email your order requests and we’ll reply immediately with what we can deliver and current prices. Contact me directly at expresslyitalian@aol for information on how to order. Hi, I have been searching for a spice mix that I purchased a couple of years ago at Campo de Fiore and stumbled upon your company. How do I order and do you have a catalog? 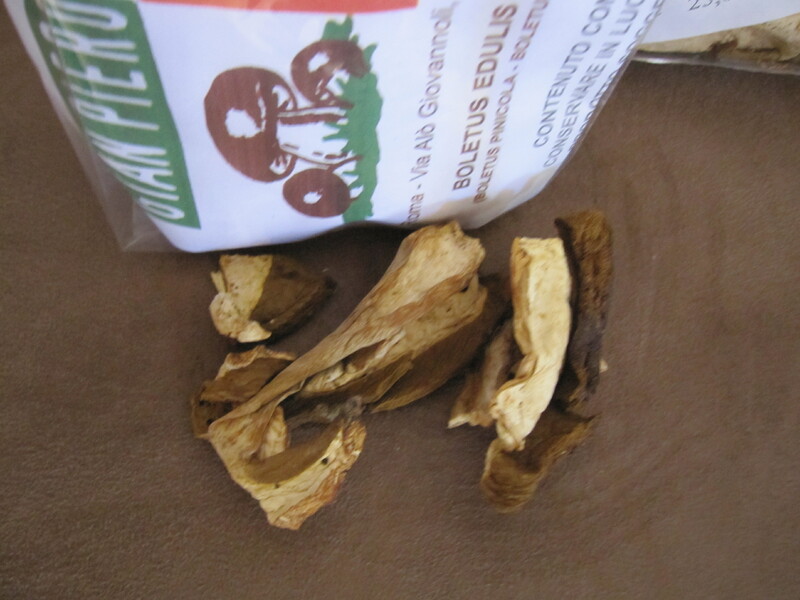 I am interested in purchasing some herbs from campo. I too, have purchased from Mauro and was very pleased. Would love to find a way to acquire more to give as holiday gifts. Will you have any available for purchase? Could you please add me to your mailing list? Thank you! You are in luck! I leave Rome in a couple days. A newsletter will go out today and I have added you to my mailing list. To order all you need do is email me. Lots of Mauro’s mixes are coming with me. ciao, come posso preparare la caponata di zucchine? L’ho comprata Il mese scorso ma non ho trovato nessuna ricetta..
Grazie per la tua domanda. Purtroppo, negli ultimi anni il campo è riempito di venditori che vendono spezie mix. Il mix che hai chiesto probabilmente non è quello di Mauro. E, mentre ho esaminato molte delle miscele di altri produttori, non sono tutti a conoscenza di loro. Mauro vende zucchine, ma è una zucchina tagliata e secca. 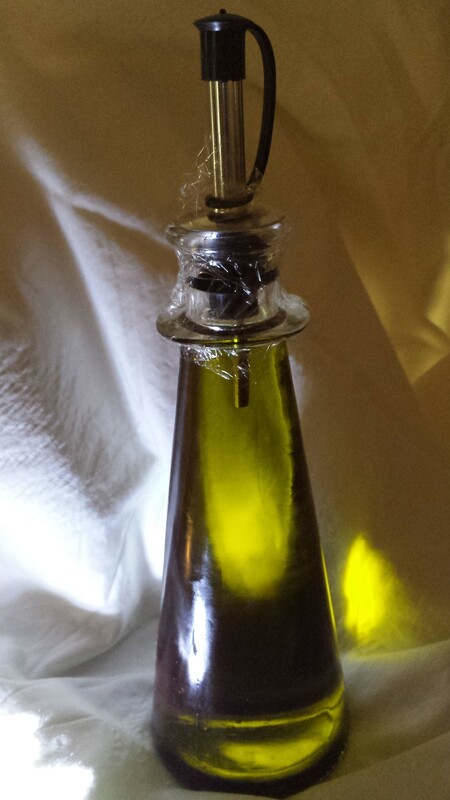 Immagino che basta aggiungere l’olio d’oliva alla tua misto perché come caponata sarebbe un mix per un antipasto. Spero che ti aiuti. I would love to get your newsletter and purchase herbs from you. I recently stayed at the Rome River Inn and walked through the markets every day. I love the herb mixes i brought home but would really love to buy some more if possible – to use till my next trip to Rome. Absolutely Patrick. I am in Rome now getting a fresh supply from Mauro. Email your address to expresslyitalian@aol.com. I’ll send out a new newsletter in the next week, after I get more olive oil and go to Milan to pick up fresh from Sardinia honey. Welcome! Sorry to take so long in getting back to you. I will send my home and email address to your email address. We would definitely like to purchase some Campo De Fiori Thank you.